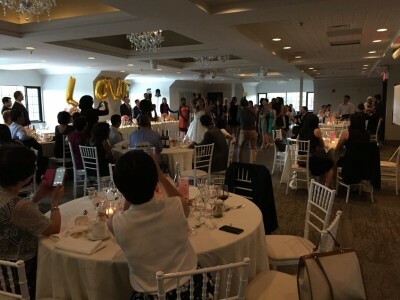 We provide sound, lighting, and wedding DJ services in the Greater Toronto Area. We’ll deliver to your level of customization – working with you to ensure the song and lighting selection will fit your desired ambiance. 3 Owls Entertainment brings your vision to life. We use the industry’s best brands and equipment to ensure quality and reliability. 3 Owls Entertainment is also a proud member of the Canadian Professional Disc Jockey Association (CPDJA). Our music collection is Connect (AVLA) licensed. We also carry $2M commercial liability insurance that most banquet/event halls require. We're back to DJ a lovely Chinese Wedding at the Manor in Kettleby, ON.